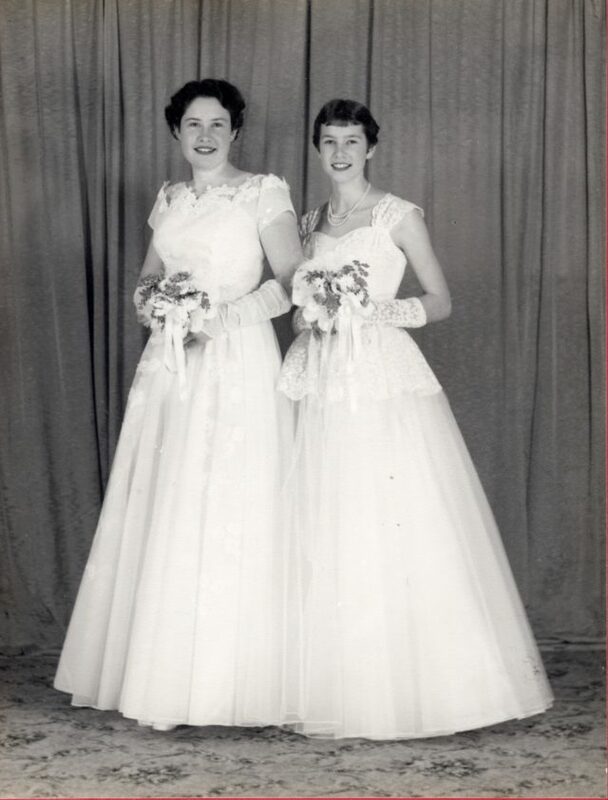 In a time of economic hardship, sisters Pam and Jean Goodridge, known as 'The Goody Girls,' took turns to go to MLC. 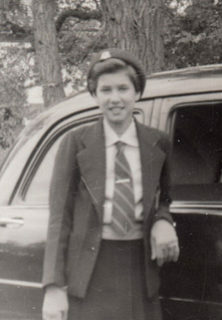 At the end of Pam's two-year stint the Principal, Walter Shepherd, was so impressed that he offered free tuition and boarding for Pam to continue her schooling. 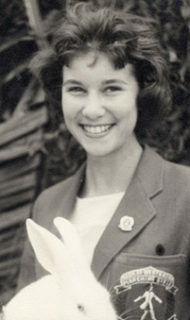 However, Pam wasn't keen on boarding and after leaving school attended business college. In 1964 Pam married Gerald and had two children, Julie and Clint. When Gerald died suddenly in 1970 Pam was left with a three- and four-year-old to bring up alone. 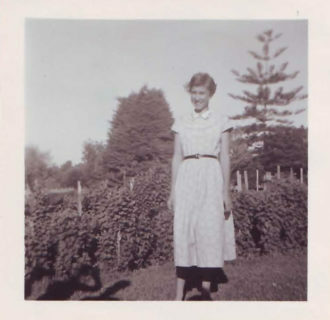 Pam bought a house in Pinjarra with the help of her Dad, a retired bank manager, as back then women could not get loans. According to her sister Jean, Pam faced the future with courage. "She did all sorts of jobs to support her kids," Jean recalled. "She took in ironing, cleaned the police station, anything where she could still be around when the kids got home from school. "Two years after Gerry died her son Clint got Perthes' Disease and had to be in callipers for six months, but Pam never complained. She was very strong and could always cope." Pam made her mark in Pinjarra. She was one of the founders of the Pinjarra Little Athletics Club and acted as president of the information centre for two years and secretary for five. In 1977 Pam married Steve. "They got on well and I am glad Pam had 30 good years with him. It was a bit of payback for the rough time she'd had," Jean said. Despite being busy raising her family, Pam made time to organise the annual Rotary Fair in Pinjarra for 25 years. "In 1994 the Rotary Foundation awarded her the International Paul Harris Fellow for her outstanding work as Fair Secretary," said Jean. "It was a rare honour as at that time there were no women in Rotary." Pam also worked as a primary teacher aide, and in 2001 was awarded an Education Department Medallion for her 25 years dedicated service. In 2005 Pam was diagnosed with bowel cancer. Throughout her three-year battle she saw her 'four babies' all turn 40.